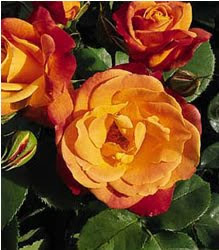 January and February are a great time to plant roses. Keep in mind that once you plant a climber like this give it a couple of years before you prune it back. Once it is established it is very easy to maintain. Use it to surround a garage door, along a picket fence or on the posts of a shade structure.